Alamo Drafthouse Las Colinas features seven screens for new release movies, family and independent films, as well as the Alamo’s unique signature repertory programming. Auditoriums are equipped with the highest quality Sony 4k digital projection, equipped for high-frame-rate. In addition to playing the best movies, Alamo offers a full, multi-course menu where every meal is prepared from scratch specifically for you. 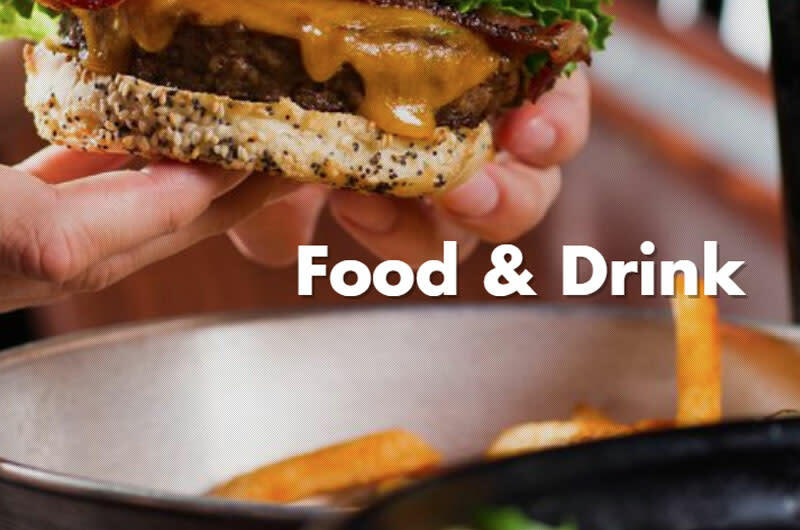 Favorites include their "Royale with Cheese" Burger, Pizzas, and, of course, fresh-from-the-oven, just-the-way-you-love-them warm chocolate chip cookies. Forget dinner and a movie, it's all about dinner AT the movie.